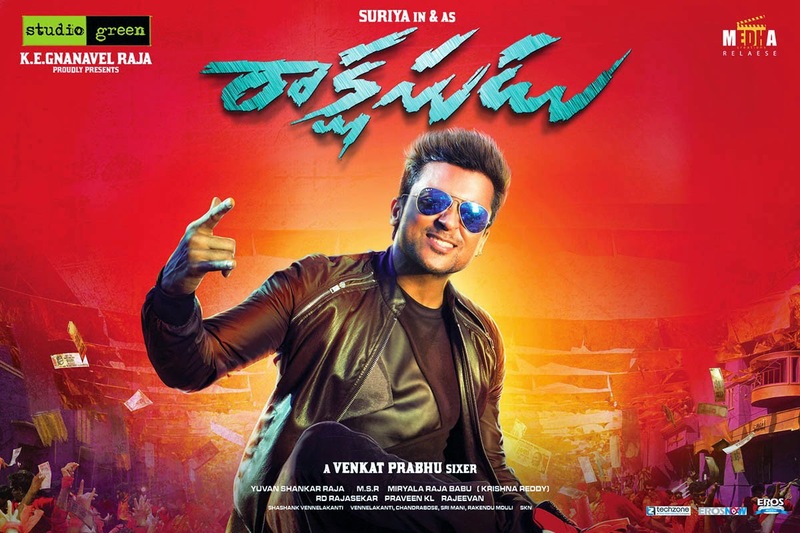 With a phenomenal day one performance the latest release Masss (Massu Engira Masilamani) is gaining high attention. 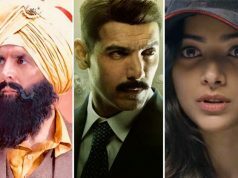 The movie has been made with good budget which automatically attracts most of the audience to the cinema halls and theaters that there must be something very interesting in the movie if the budget is so good. 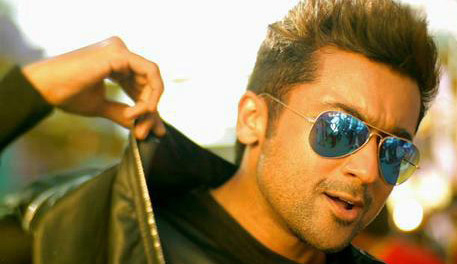 On its second day of release, Masss has came out as a big business maker and performed outright in a fantastic way. Movie in its day two has collected good figures and has kept the box office cash registers ringing for the whole day. Total second day box office collection of movie is around 12 crores* including Tamil & Telugu version. It is coming out as of the huge profit makers of this year as wells previous years of south Indian film industry. 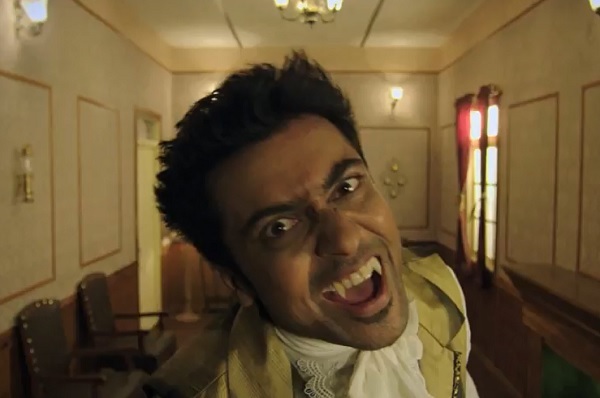 As the day one collection was awesome on the whole, Masss has done a good job on its second day too. It has gained thorough publicity and positive response of the audience from different states. 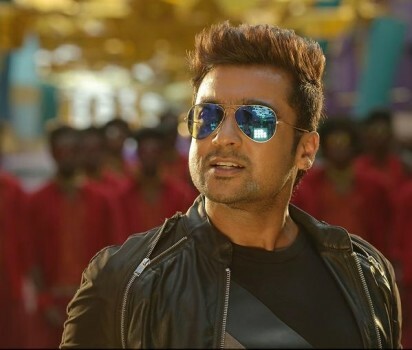 Due to such a wide fan following of the super star Suriya in all the parts of the south, total business of the movie has seen a favorable reaction from the viewers resulting in total profit for the movie makers. With its unique horror story and marvelous picturization plus dramatization; it has been listed as one of the most impressive and interesting movies of south Indian movie industries in this year. 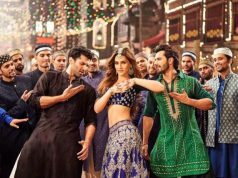 Now today being the main weekend day, it is very exciting to see how well the movie makes its performance on the main earning day i.e. Sunday. 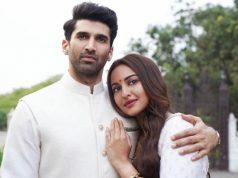 Expectations are quite high and we hope that it stands up on the mark so stay connected for 1st weekend box office report of this wonderful movie.